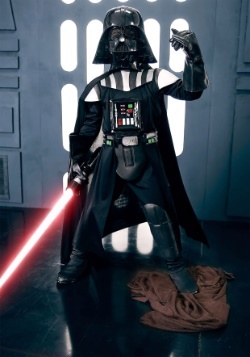 Anakin Skywalker turned into Darth Vader as the Clone Wars ended. 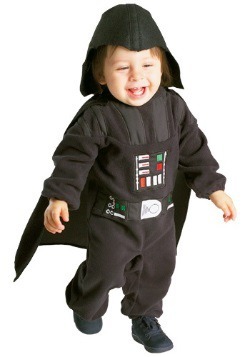 This was the beginning of the Galactic Empire with Chancellor Palpatine as the emperor. 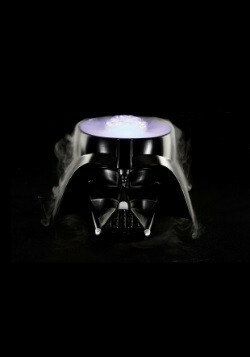 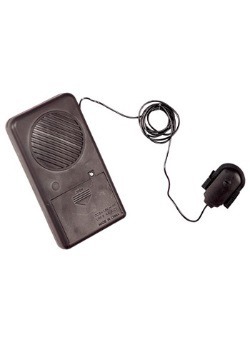 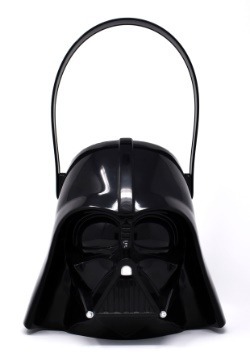 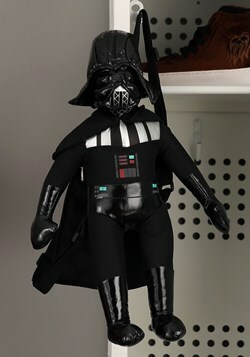 Vader was truly a master of the dark side and was always on the move from one place to the next. 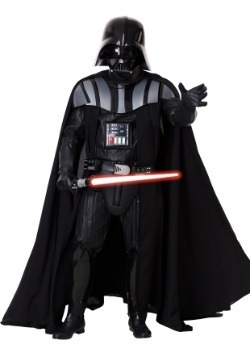 Transform into one of the most well known villains of all time with our large collection of authentic Darth Vader costumes! 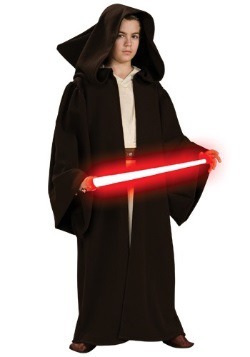 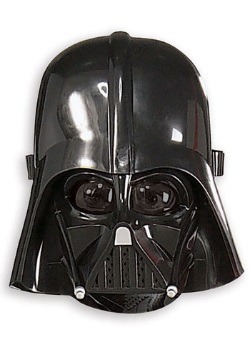 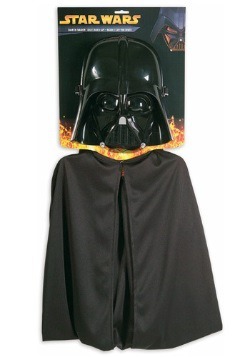 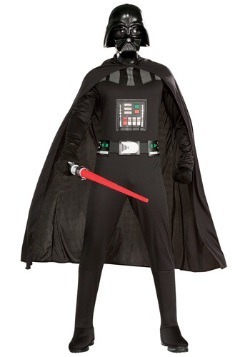 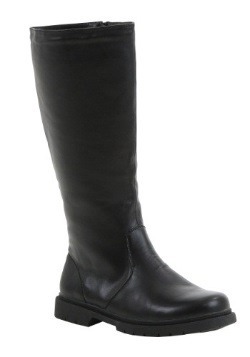 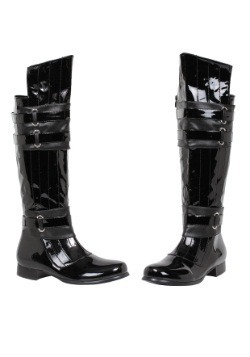 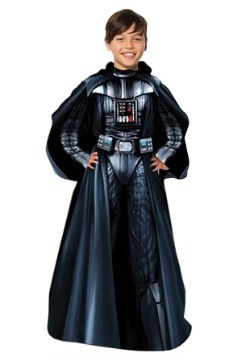 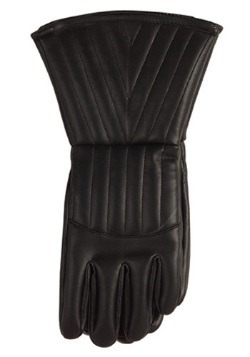 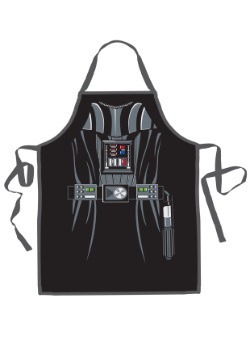 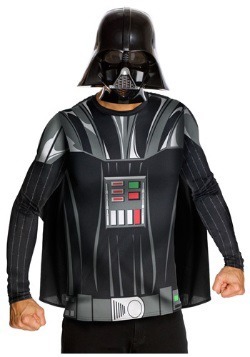 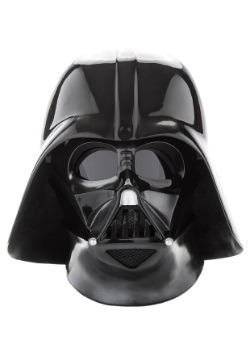 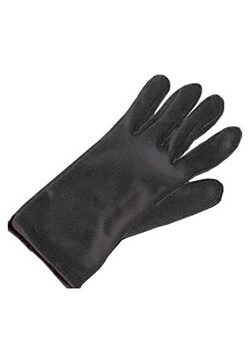 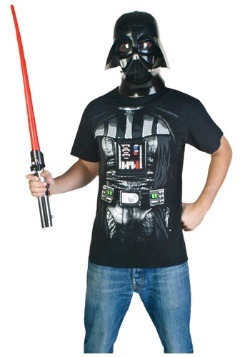 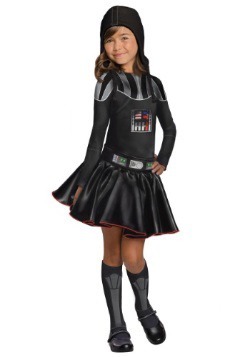 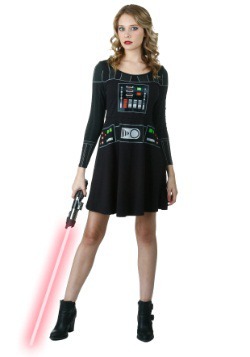 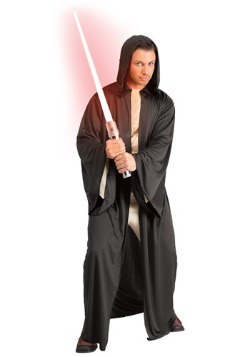 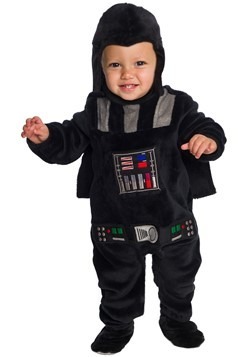 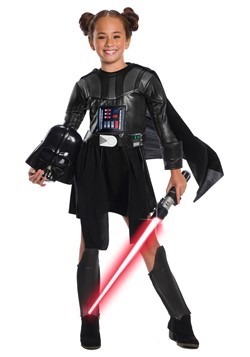 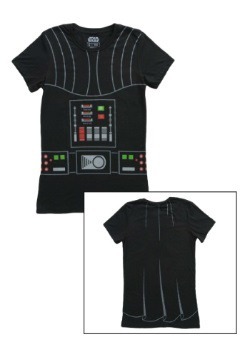 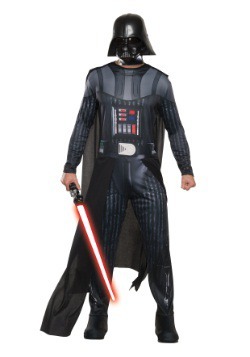 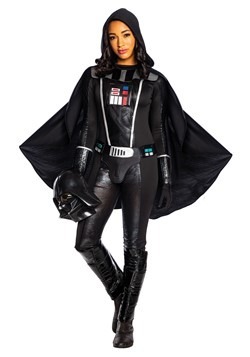 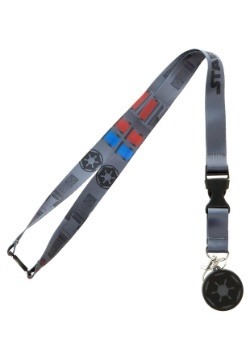 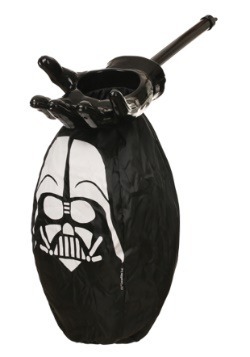 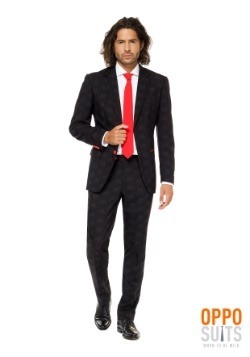 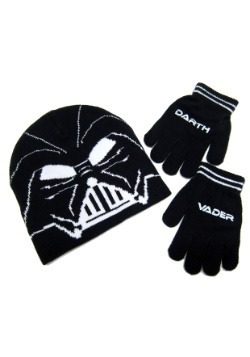 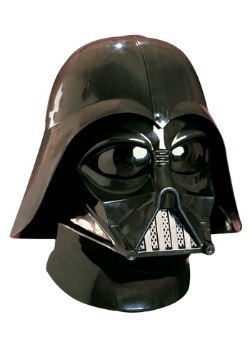 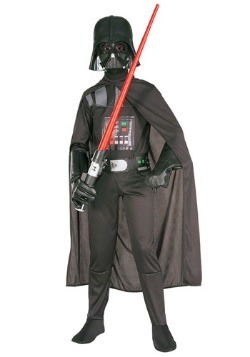 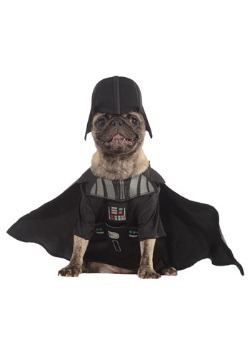 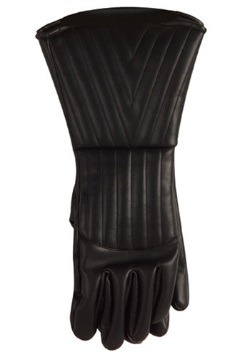 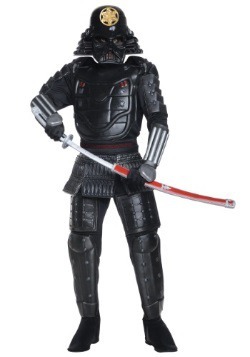 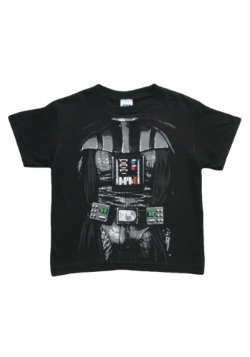 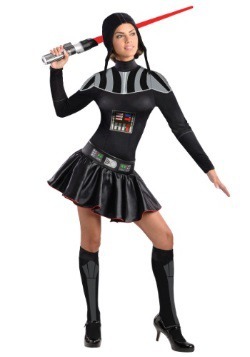 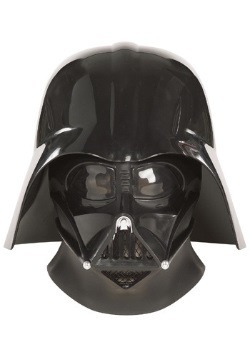 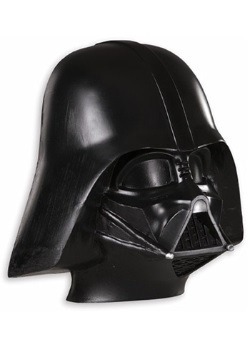 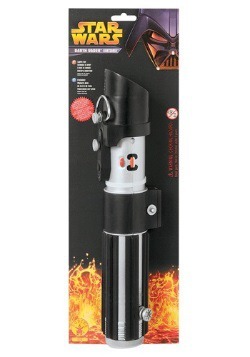 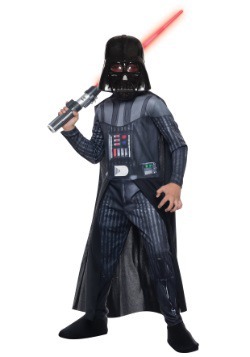 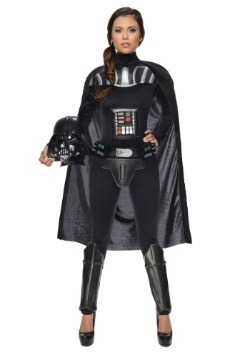 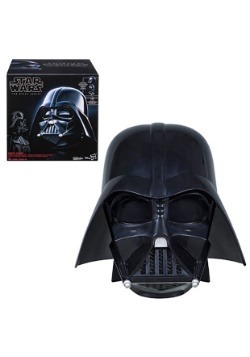 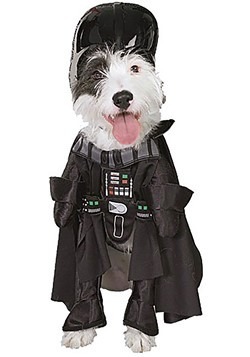 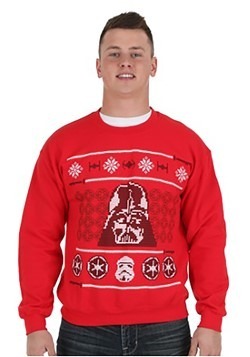 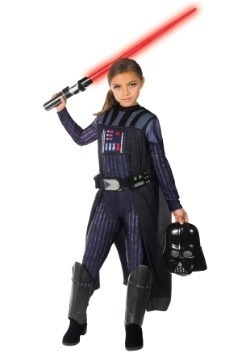 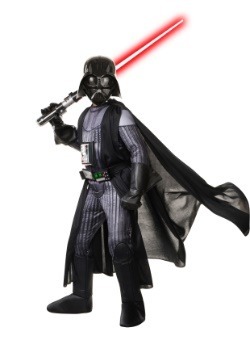 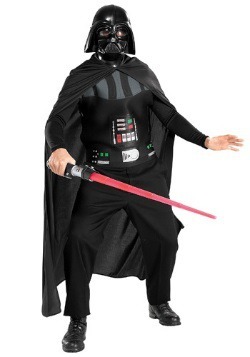 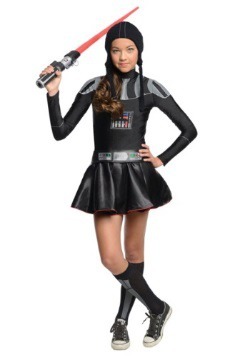 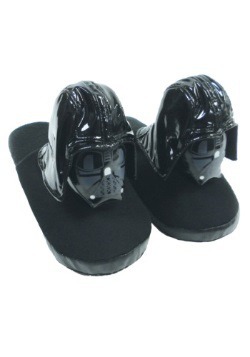 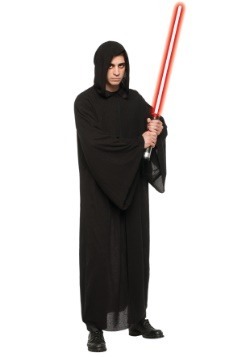 We have child and adult officially licensed Darth Vader costumes from many of the Star Wars Episodes.